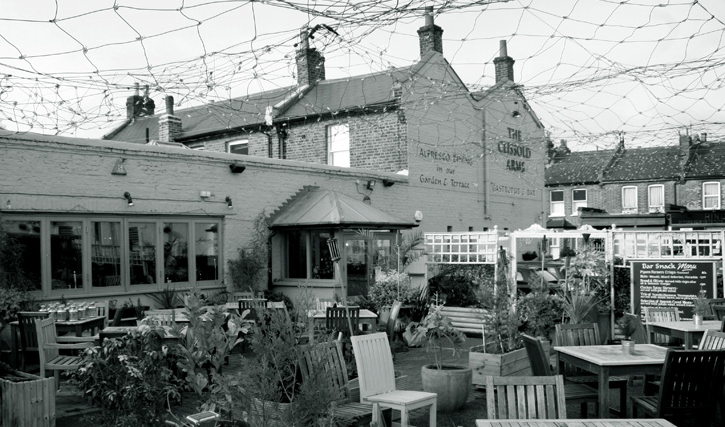 Ebony and Nick will be playing at The Clissold Arms on the 26th of June, supporting James McFadden. Free entry and the nights starts at 7:30pm. It is best to book a table if you do want to come as it gets pretty busy in there!